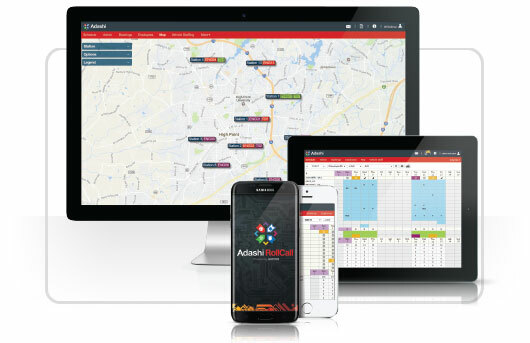 How Adashi RollCall can improve your department’s scheduling and boost efficiency. Specific tools to manage overtime, vacations, sick days, shift trades, and more from any location or device. Integrating RollCall with your existing RMS, payroll, and other systems.